Posted on March 15, 2014 by Ching under Events, Things to Do. After almost a year of being a member, I finally had the opportunity to participate in some Adventurous Babes Society events/adventures. Here are some photos. 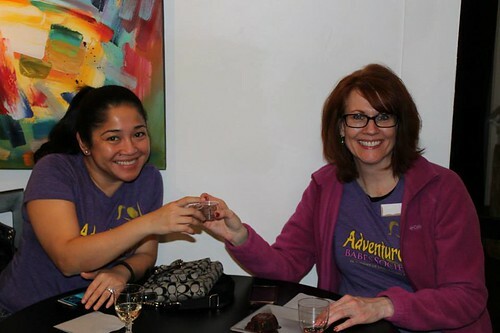 This one was taken at the Death by Chocolate tasting event at Cravings Gluten Free Bakery. Check out more pictures from that event by clicking on the link. 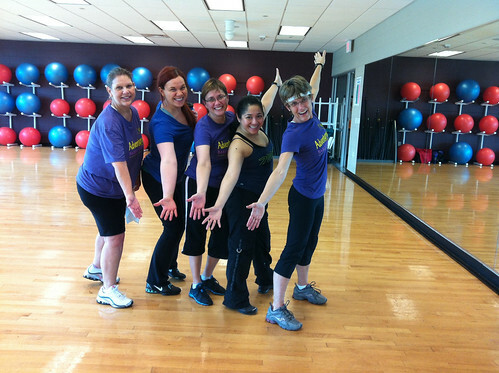 This one was taken after my Zumba class at Andover YMCA. 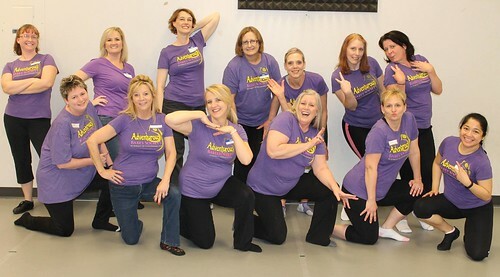 March is “Dance Adventure Month” for the Adventurous Babes Society so I invited the members to try my Zumba class. These two photos are from Let’s Dance! 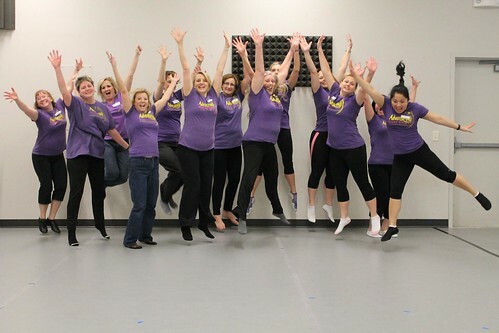 It was a lot of fun learning the choreography (line dance routine) for Pharrell’s Happy (from Despicable Me 2) . I can’t wait until my next adventure!